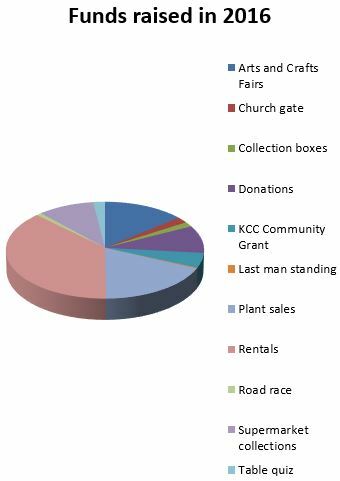 The following have been the fundraising events for The ACRE Project in 2016. Our fundraising target to cover the 2016 running expenses is €30,000. Become a volunteer! Join our winning fundraisers teams! Simply send an email to info@acreproject.com or ring 0852827225 and let us know of your interest. Acre Project, Maynooth Road, Celbridge, Co. Kildare, Ireland.